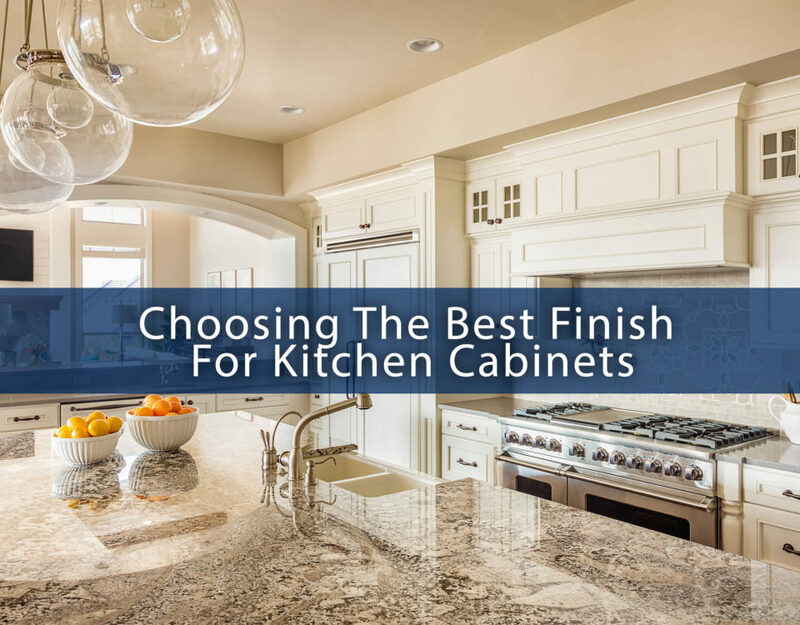 If you are planning to build a custom home, choosing a builder can feel overwhelming. How do you know if you they truly are a good builder? How do choose between multiple builders who all say they are a reputable builder? Here are few questions you should ask and why they are important to know. What is your knowledge of the construction industry? Builders have different experience and training. As a result, builders have different strengths and weaknesses. Make sure your builder has the kind of experience and training necessary to build the design that you have in mind. There is no substitute for home building experience. You want to work with a builder who has honed their processes through years of experience. 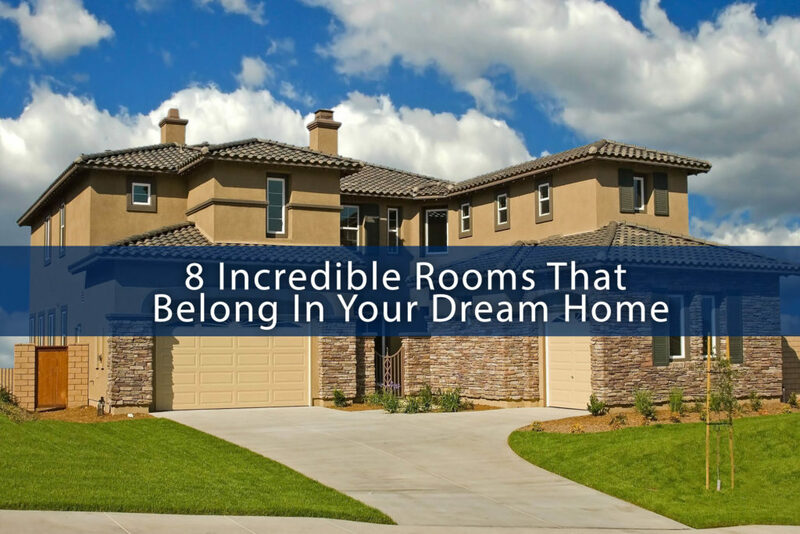 A well schooled, experienced builder is far more helpful in guiding your house plan and construction to achieve the dream home that you have in mind and will save you money in the long run, as well. 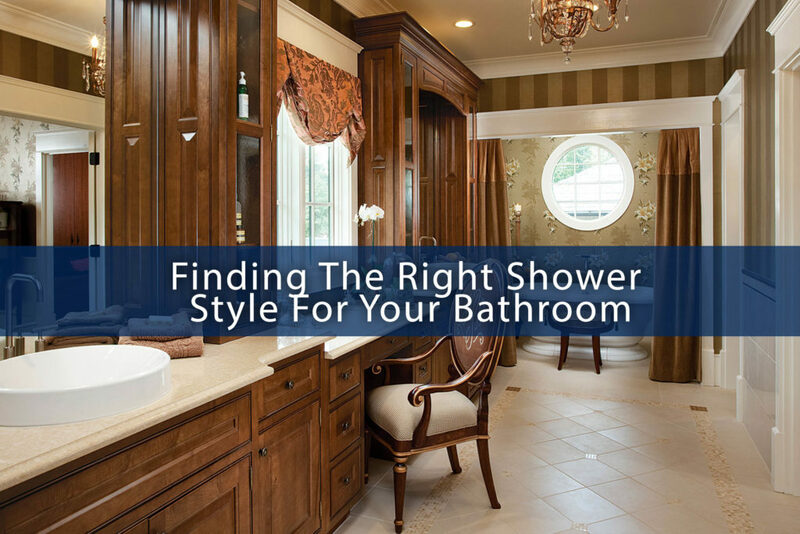 Can you prospective builder help you find the perfect lot for your custom home project? 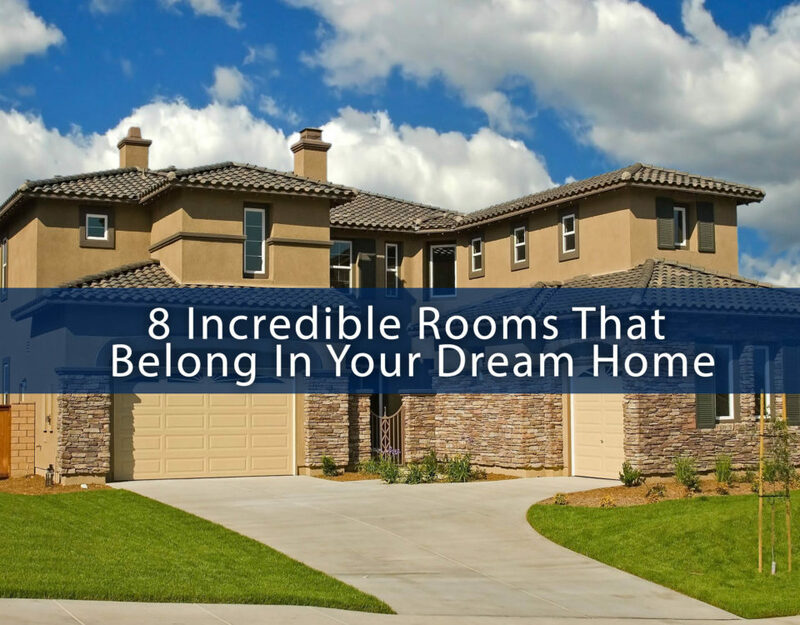 Do they offer residential design services and interior decorating to ensure that your new home will fit your personality when it is completed? Can you supply favorable references? This may seem like a fundamental question, but it is often overlooked. 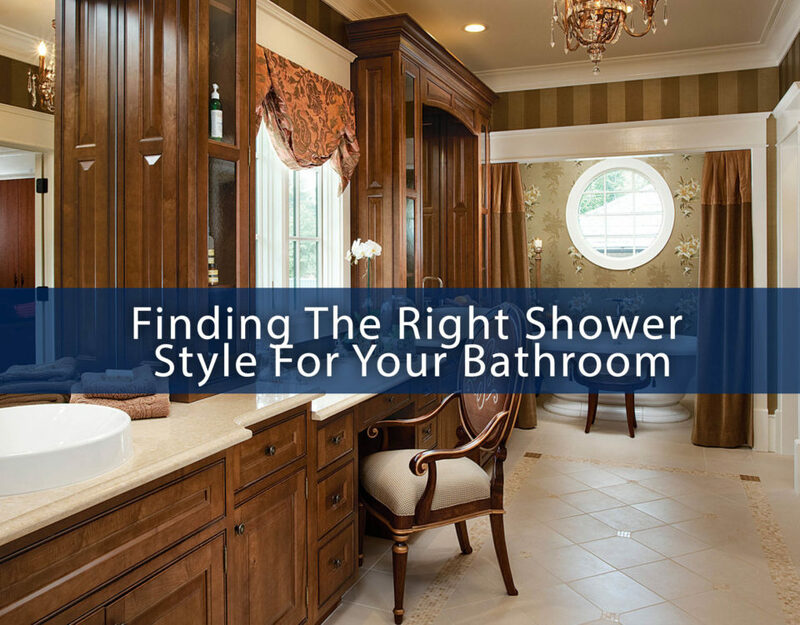 A quality builder will have rave reviews to share. You should get those references and you should absolutely contact them to get a feeling for how the builder works. How do you select subcontractors? This is an important question. Some builders may work with subcontractors who are not accustomed to doing custom home work. Be sure that your prospective builder only uses subcontractors who are insured and have proven track records for doing custom work. 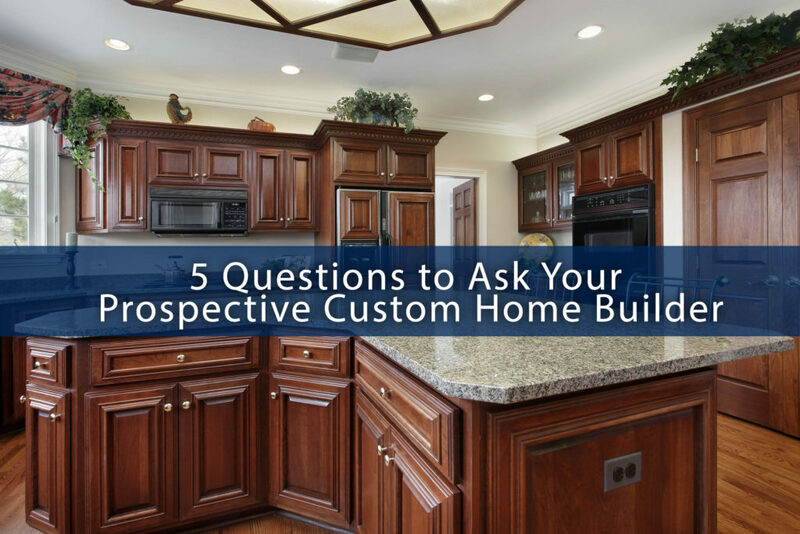 We hope these questions are helpful in your search for a custom home builder for your project. 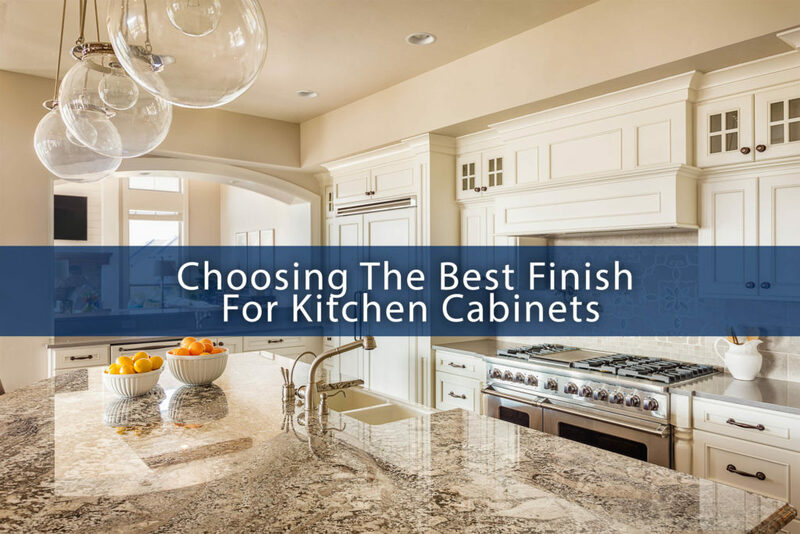 If you ask prospective home builders these questions, you will have a much clearer understanding of which company is the best fit for building your new custom home. Interested in interviewing us for your home building project? When you are ready, we’ll be happy to answer any other questions that you have. Use the handy button below to request a consultation.